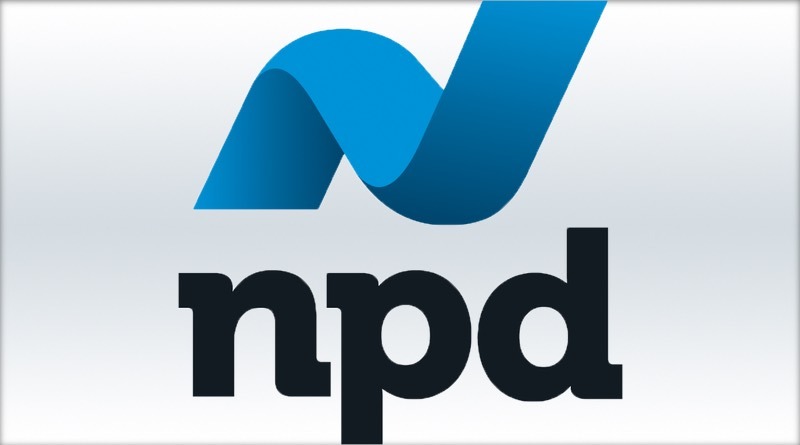 We have the U.S. video game sales results for February of 2019 courtesy of the NPD Group and it appears the industry fared rather well. Total sales were $1.047 billion, a 4% increase over the same month last year. Making up the bulk of that number was software sales, which came in at $457 million (up 15%). Accessories were up 6% with $313 million in sales and hardware was down 12% with $277 million. Nintendo’s hardware division showed great performance for the month. The Nintendo Switch helped the company reach its highest February month hardware sales since February of 2011. It was the best selling console for the month and so far for the year. Selling particularly well are accessories for the console, which includes an 80% boost in controller sales over last year, most notably the Pro Controller. Here are the top 20 selling games for February 2019. Keep in mind that Nintendo does not report digital sales so its first party games could have ranked higher in the charts.